We’d still suggest buying the diesel D4 version. Yes, diesel has been getting a bad rap recently, but don’t conflate the problems of dirty old diesels with these modern, cleaner, Euro 6-compliant ones. For the record, we’ve tested the XC40 D4 ourselves and it produces less harmful NOx emissions than some current petrol cars. However, if diesel just isn’t your thing, then this perky T5 is worth considering. It’s not only quick but smooth, too, making for a very relaxing drive. The downside is fuel consumption; we haven’t had a chance to put it through our real-world True MPG test yet but, using the trip computer as a guide, a stint on the M25 during rush hour pointed to 30mpg being about the best you can expect. If that sounds a bit thirsty, don't act in hast. 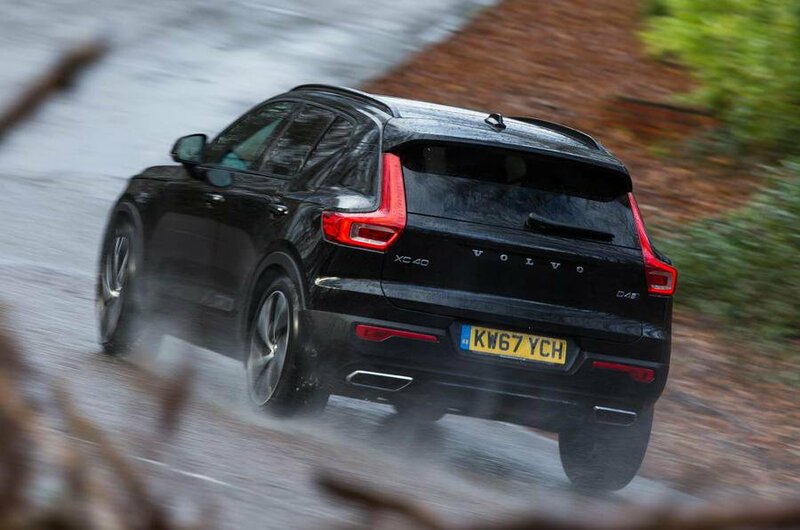 The XC40 is such a fantastic package that it's well worth waiting until the spring – that's when the winter blues will surely be a distant memory and those more efficient petrol versions will arrive.